The earnings contribution may hit over $10m by FY21 and onwards. ST Engineering can expect into realise around $200m in future cost and revenue synergies from acquisition of Belgium-based satellite communications firm Newtec Group NV (Newtec) for $383m (€250m), according to a report from DBS Equity Research. With Newtec revenue growth rates tipped to grow 15% over the next 2-3 years, ST Engineering is on the right track to meet its target of achieving $2b revenue from smart city business by 2022, analyst Suvro Sarkar said in a report. Newtech designs, manufactures and sells satcom equipment like modulators, modems, satellite terminals, hubs and switches. 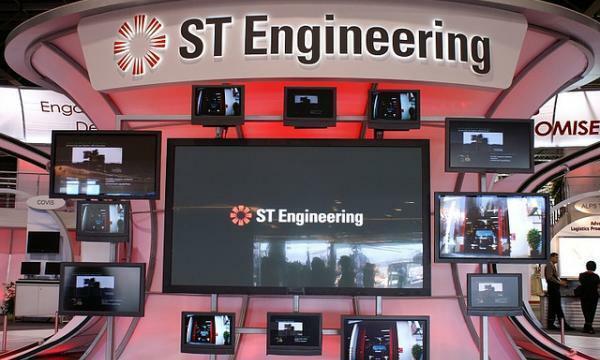 The acquisition is expected to strengthen ST Engineering’s arsenal of Smart City solutions which includes satcom-enabled 5G telco networks, solutions for IoT and M2M connectivity such as data gathering, surveillance, and big data analytics. 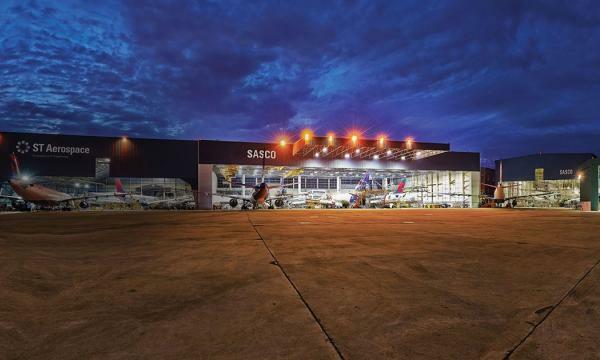 The deal is expected to be earnings accretive in FY 2020, but earnings contribution of the acquisition will be more material from FY2021 onwards at more than $10m, adding another 2-3% growth over existing projections. Whilst the transaction is earnings accretive and positions ST Engineering well to offer digital connectivity platform for Smart City solutions in future, it is at best an incremental step and not a transformative one given its $383m price tag, DBS notes. Sarkar notes that STE could explore the possibility of equity fund raising options and M&A opportunities if debt-financed acquisitions become more challenging to execute in the future.